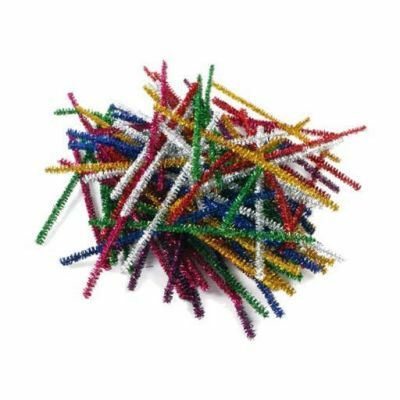 Available in packs of 100, these glitter pipe cleaners make a fun, artistic accessory to brighten up any arts and crafts. Easily stick to a variety of surfaces or use for modelling activities, suitable for all ages and abilities. Includes assorted sparkly colours.